Secures MINI MAX sanding belts, see "Related Products" below. 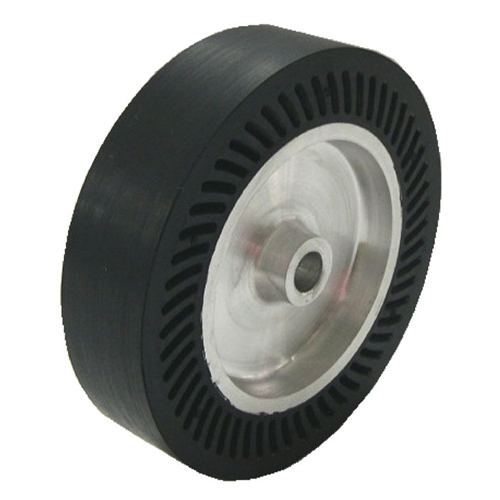 This rubber drum expands while running to grip belts securely yet allows easy belt removal. Measures 4" diameter x 1" thick with a 3/8" arbor hole. Max. operating speed: 3600 rpm.